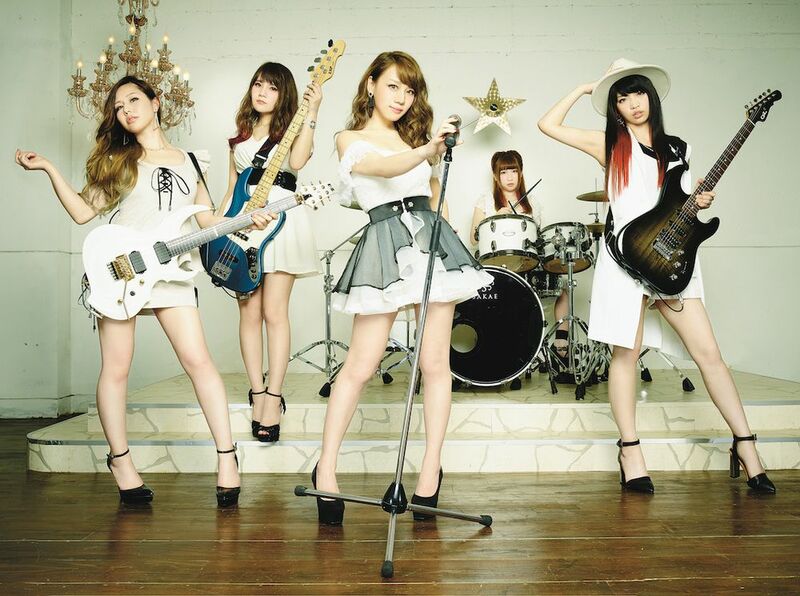 One the most promising rising stars of Japan's female metal scene, Lovebites. The band consist of, Asami (lead singer), Miho (the band leader and the bassist), Haruna (drummer), Midori (guitarist) and Mi-Ya (guitar and keyboards). November 18, 2016, Lovebites made their official live debut at “Women’s Power presents Girls Band Next Generation” Lovebites are from Tokyo led by the slicing twin-guitar assault of shredders Midori and Mi-ya, backed by the galloping rhythm section of Miho and Haruna, all charging hell-for-leather behind the soaring vocals of frontwoman Asami.